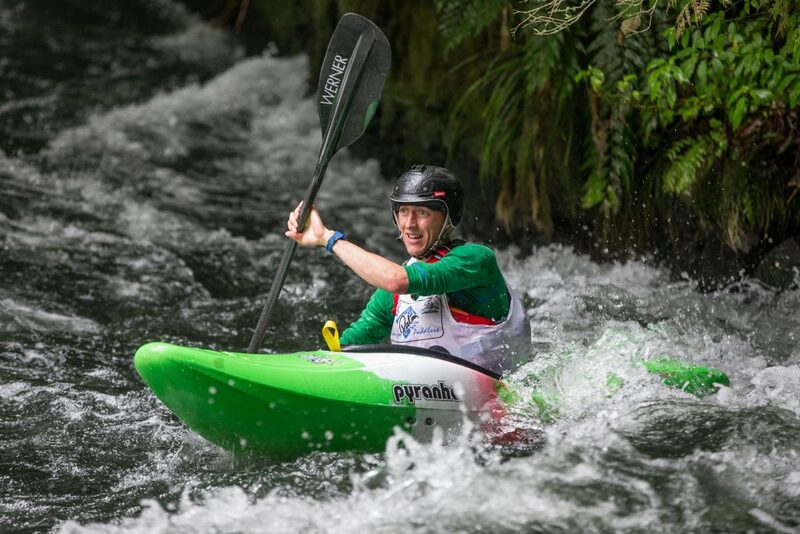 Last weekend, kayakers from across New Zealand’s North Island made the annual pilgrimage to Rotorua for the 2016 Okere Enduro. 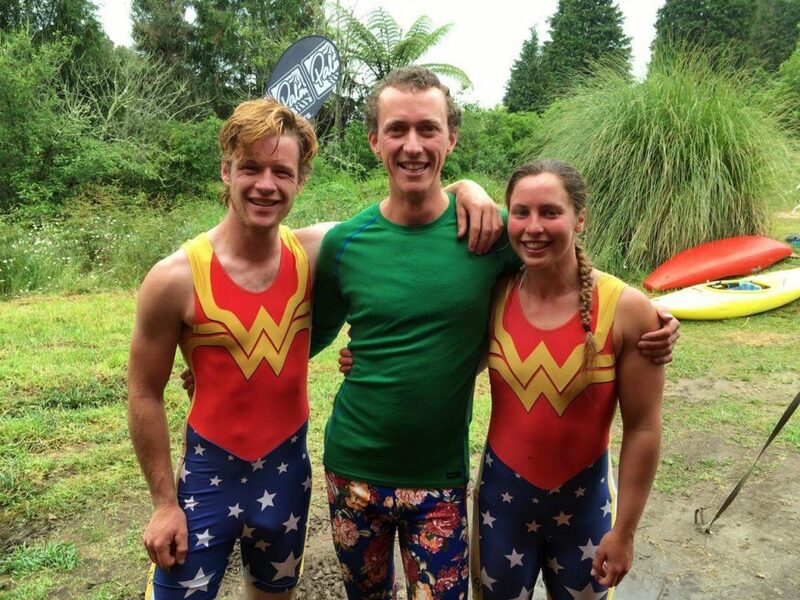 This amazing event involves paddling down the Kaituna, running back up to tag your team mate, in a three person relay. The team with the most laps in 6 hours wins. This was my first time to the event and the amazing Kaituna paddling community made it a wicked day. The race format allowed for lots of time to hangout between laps, catching up with friends and enjoying the awesome atmosphere. 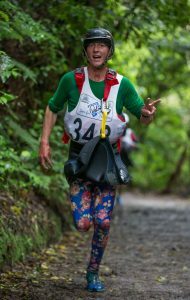 The Kaituna is such a sweet river to race down. Warm water, amazing gorges, awesome rapids and a super sweet waterfall to keep you on your toes. The 9r made the paddling a joy; flying off drops, gliding over boils and slicing effortlessly through the flat sections. Pity the run back up wasn’t as pleasurable! It was great to be racing with fellow brits Sandra Hyslop and Lee Royal which made for a fun and super motivating day. After watching the two favourite teams smash their first laps, it became apparent that we were racing two other teams for third place. This made for a really good competition, with everyone going hard to try and stay ahead. As the 6 hours drew to a close, we knew we had clinched 3rd place and were super psyched to hear that we had snatched 2nd as well. Beers were then enjoyed in the Okere Falls Store to celebrate a brilliant day of racing. Thanks to Sandra and Lee for being such great team mates, Ben for organising a fantastic event and Pyranha for their continued support.